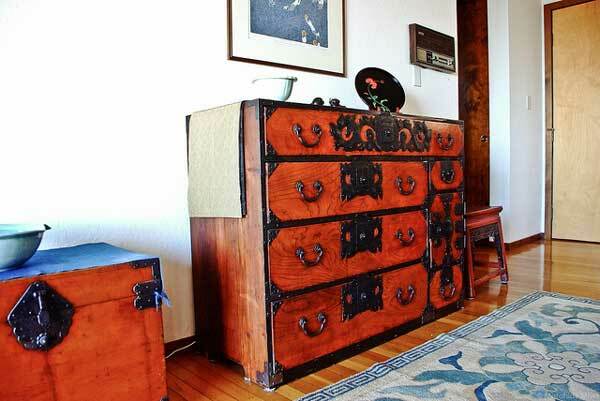 One of the benefits of Japanese platform beds is that they usually don’t require box springs to work with popular memory foam mattresses. Because of this many customers looking to upgrade to a memory foam mattress will pair their purchase with a new Japanese platform bed. The result is more than just an authentic Japanese bedroom look; but a complete bed system that offers maximum support and functionality. 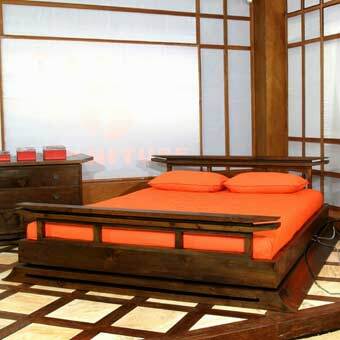 Platform beds with just a memory foam mattress have an attractive low profile that’s easy to get in and out of. Many traditional beds complete with box springs and luxury mattresses have a very high profile and can be difficult for people to get in and out of. Japanese platform beds eliminate this problem by offering a lower profile bed solution that looks just as good as it feels. For those who have never had the pleasure of sleeping on a memory foam mattress, we strongly suggest that you give it a try. Sleeping on a memory foam mattress literally feels like sleeping on a cloud because memory foam does not transfer any vibrations. The first time you have a chance to try a memory foam mattress you will understand what a wonderful feeling it is to sleep on a still vibration free sleep surface. Memory foam also is better at supporting your body than traditional spring mattresses. Traditional mattresses tend to buckle in the middle where most of the weight is causing a hammock effect that very bad for backs. Memory foam on the other hand will not buckle in the same fashion and will contour to your every curve rather than simply bend to your center of gravity. Of course even a memory foam mattress can not save a bad bed foundation. 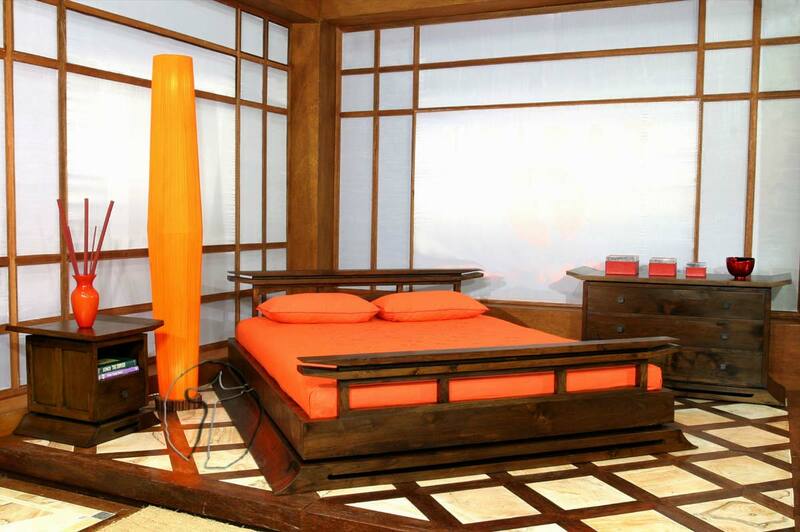 If you have a sagging box spring or bed frame you should consider replacing it with a new Japanese platform bed frame. For the best memory foam mattress, we recommend you choose a Sleep Aid mattress we recommend SleepAid mattresses. Made in America with an environmentally friendly manufacturing process that offer equal if not better quality than Tempurpedic at about half the cost. This entry was posted on Thursday, June 4th, 2009 at 2:15 pm	and is filed under Platform Beds. You can follow any responses to this entry through the RSS 2.0 feed. Both comments and pings are currently closed.